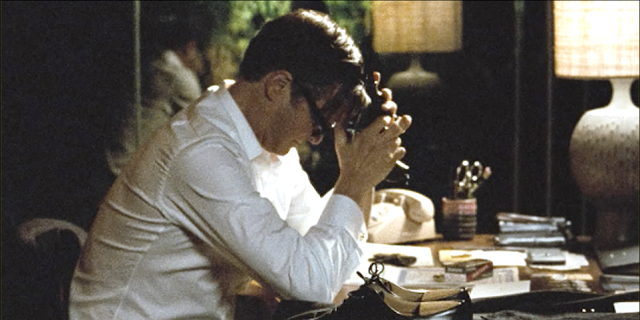 over the weekend i saw tom ford's directorial debut, a single man. 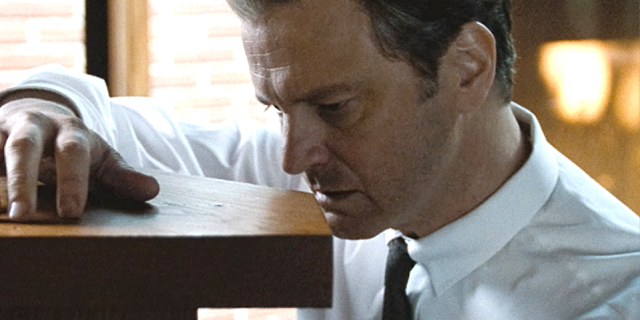 the film is about an english professor (played by colin firth) who after the death of his longtime lover, plans to commit suicide. while the plot may seem a bit morbid, i found the film mesmerizingly beautiful and the film's message to be one of hope. oh I can't wait to see this, she is my favorite! I really enjoyed watching this film too. Didn't you want to crawl into a time machine and live back then? oooh the wardrobe! (oh and pink cig? I don't even smoke, but I still want one). I hadn't planned on seeing it due to said morbid-ness, but maybe I will with your recommendation. cheers! I'd love to see this film, it looks visually enticing and best of all, it's based in the 60s! The hair, the makeup, the fashion and eyeglasses.. love it!! That boy has grown up, hasn't he?